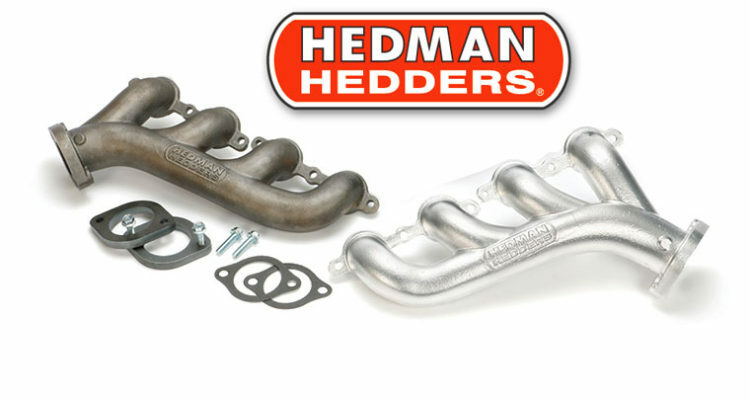 Hedman Hedders, an industry leading performance header manufacturer since 1954, is excited to announce its new LS-Swap Cast Iron Exhaust Manifolds for American muscle cars, trucks, and street rods. 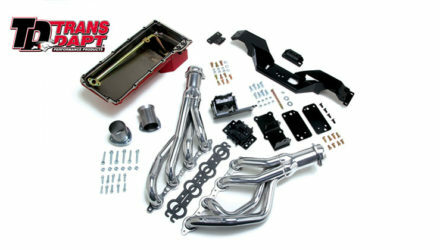 These manifolds feature a compact design, durable construction, and are available in four different finishes to complement your build and style. 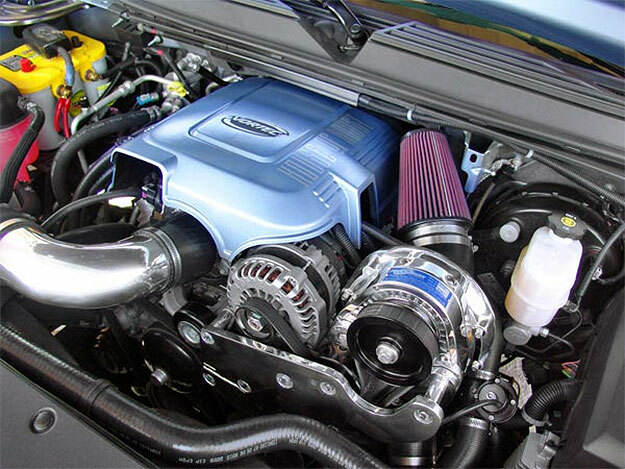 The LS engine is perhaps the most popular motor transplant ever for American muscle cars, trucks, and street rods. 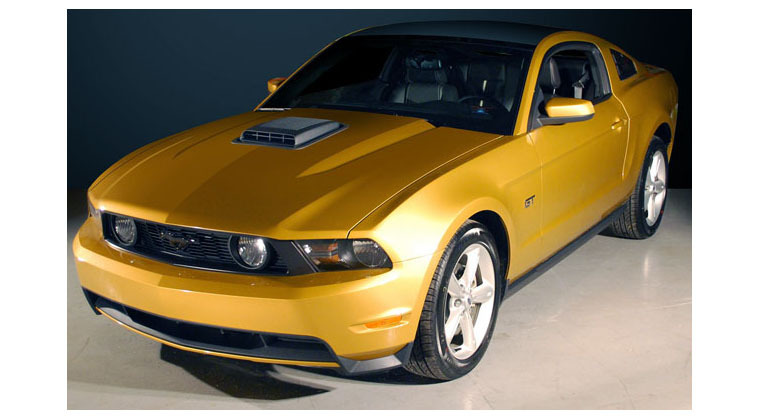 With their aluminum construction, improved oiling, and efficient heads, these engines have been the go to engine for car enthusiasts looking for the perfect balance of power and reliability. However, clearance issues with many headers can arise when swapping these modern engines into some early vehicles. Thankfully, the compact design of Hedman’s LS Swap Cast Iron Exhaust Manifolds makes them ideal for a wide range of vehicles. 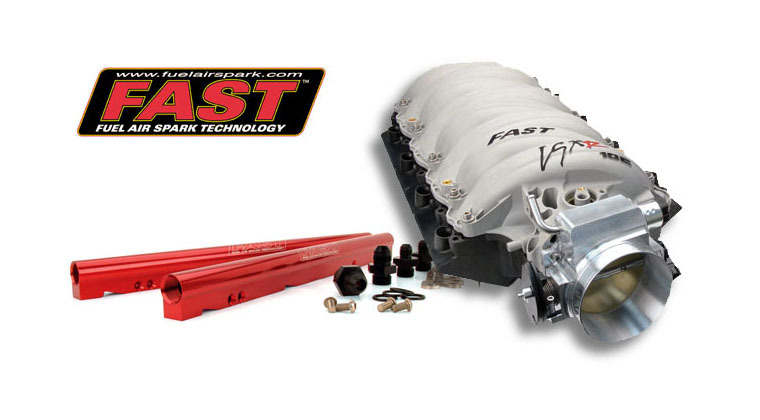 Their cast iron construction is also extremely durable and virtually indestructible, delivering enthusiasts worry free power, generating lower underhood temperatures, and quieting valvetrain noise. 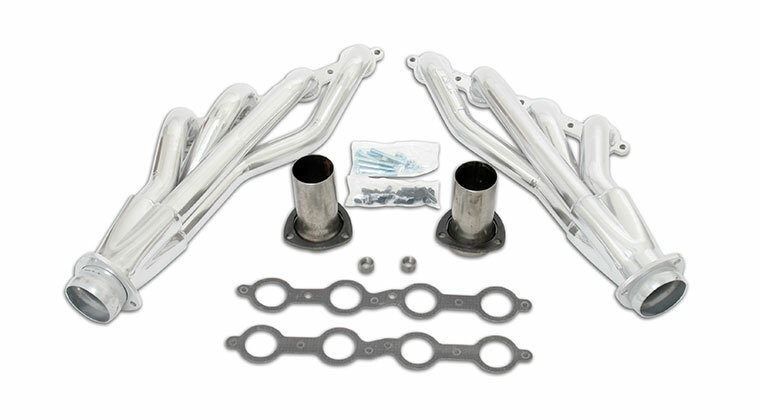 Hedman’s LS Swap Cast Iron Exhaust Manifolds are compatible with all LS-series engines, including both cathedral port and rectangular port heads. They are constructed with 1 5/8-inch inside diameter primaries and 2 1/4-inch collectors. They are made from precision cast ductile iron for extreme durability, and they are available in your choice of either a raw cast finish (Part Number 68740), Black Maxx satin black finish (Part Number 68743), HTC polished silver finish (Part Number 68746), or matte silver finish (Part Number 68748). 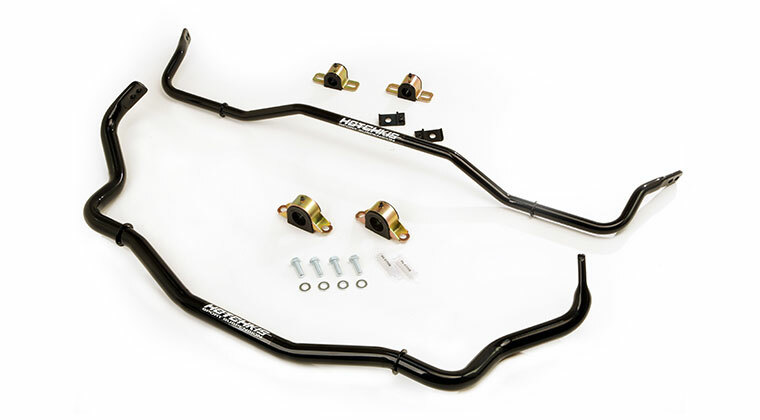 The Cast Iron Exhaust Adapter Tube Kit (Part Number 00740) is available separately. Installation instructions are included with the cast iron exhaust manifolds. 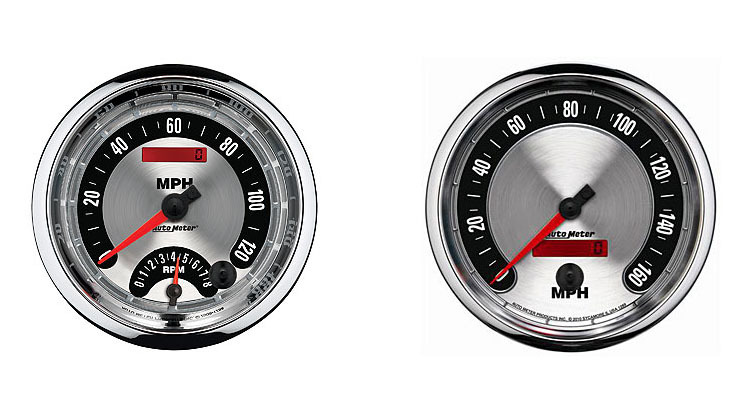 Hardware and gaskets are available separately if needed. 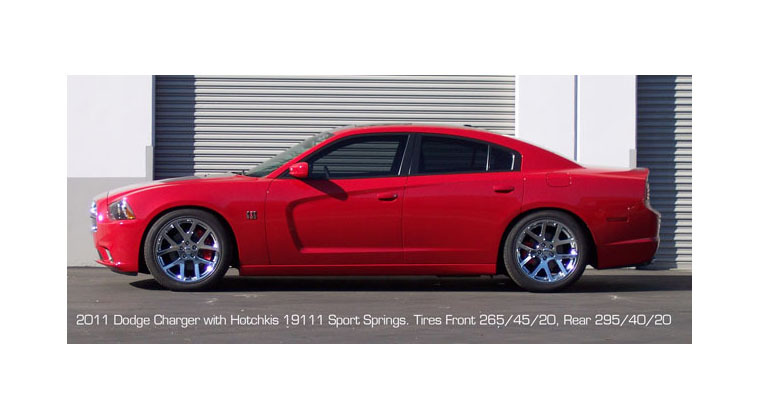 Hedman’s LS swap Cast Iron Exhaust Manifold finishes are guaranteed for five full years. 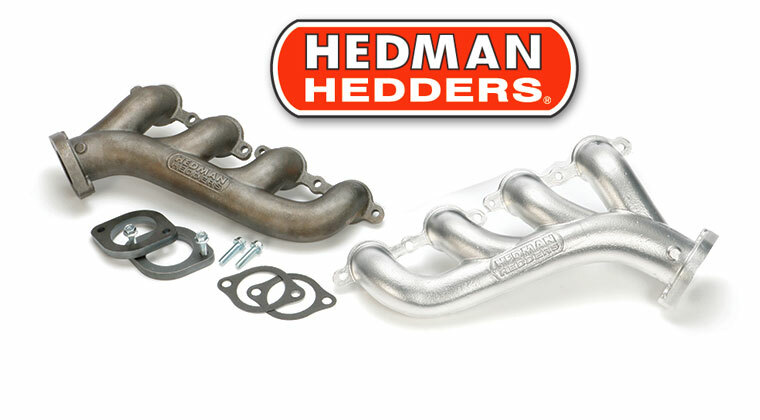 Hedman Hedders, an industry leading performance header manufacturer since 1954, is excited to announce its new LS-Swap Cast Iron Exhaust Manifolds for American muscle cars, trucks, and street rods. These manifolds feature a compact design, durable construction, and are available in four different finishes to complement your build and style. 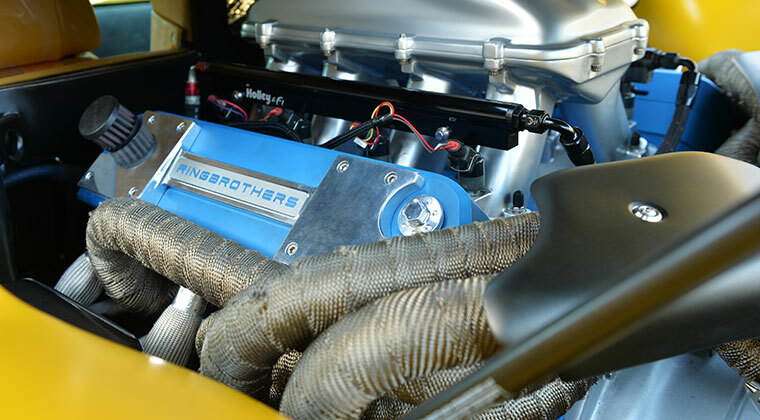 The LS engine is perhaps the most popular motor transplant ever for American muscle cars, trucks, and street rods. 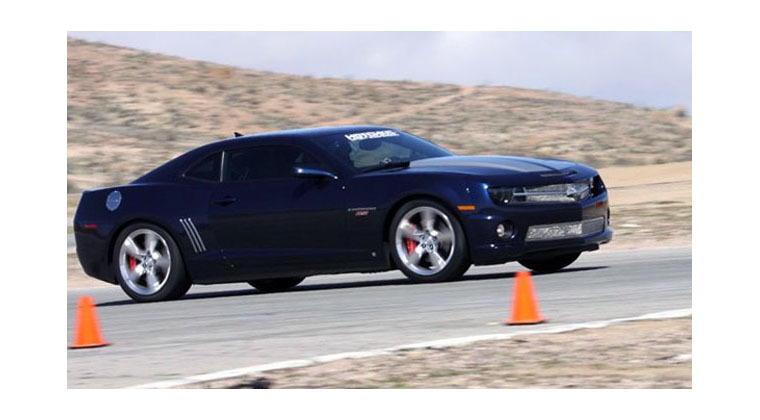 With their aluminum construction, improved oiling, and efficient heads, these engines have been the go to engine for car enthusiasts looking for the perfect balance of power and reliability. However, clearance issues with many headers can arise when swapping these modern engines into some early vehicles. Thankfully, the compact design of Hedman's LS Swap Cast Iron Exhaust Manifolds makes them ideal for a wide range of vehicles. 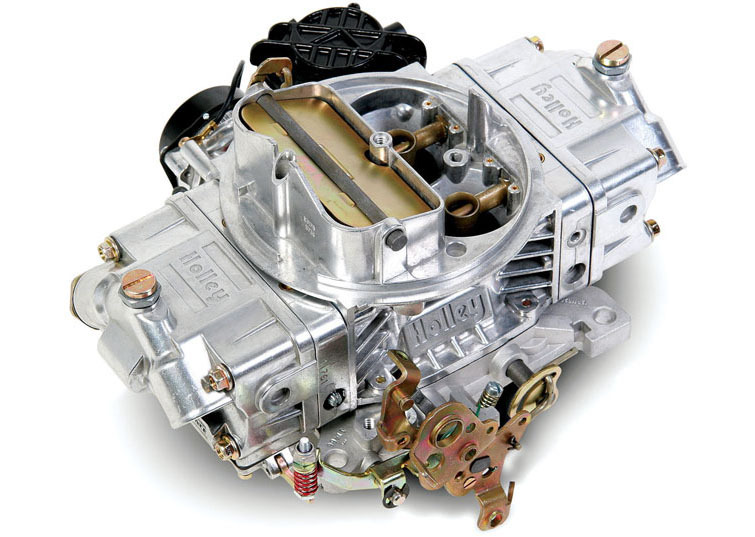 Their cast iron construction is also extremely durable and virtually indestructible, delivering enthusiasts worry free power, generating lower underhood temperatures, and quieting valvetrain noise. 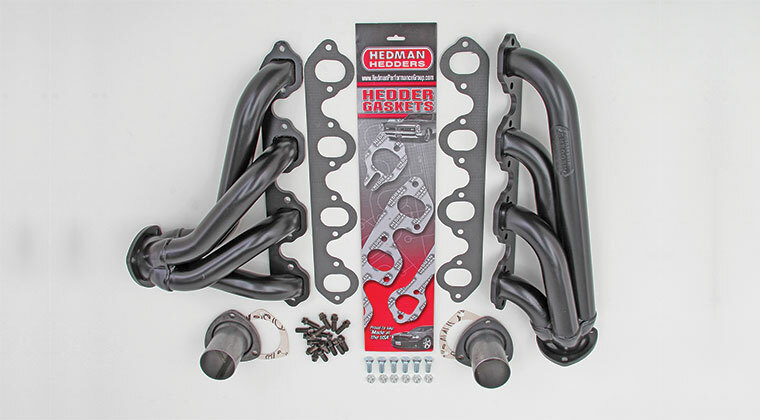 Hedman's LS Swap Cast Iron Exhaust Manifolds are compatible with all LS-series engines, including both cathedral port and rectangular port heads. They are constructed with 1 5/8-inch inside diameter primaries and 2 1/4-inch collectors. They are made from precision cast ductile iron for extreme durability, and they are available in your choice of either a raw cast finish (Part Number 68740), Black Maxx satin black finish (Part Number 68743), HTC polished silver finish (Part Number 68746), or matte silver finish (Part Number 68748). 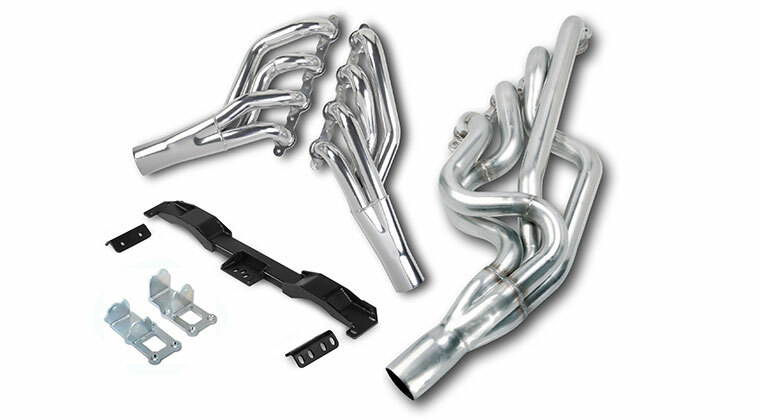 The Cast Iron Exhaust Adapter Tube Kit (Part Number 00740) is available separately. Installation instructions are included with the cast iron exhaust manifolds. Hardware and gaskets are available separately if needed. 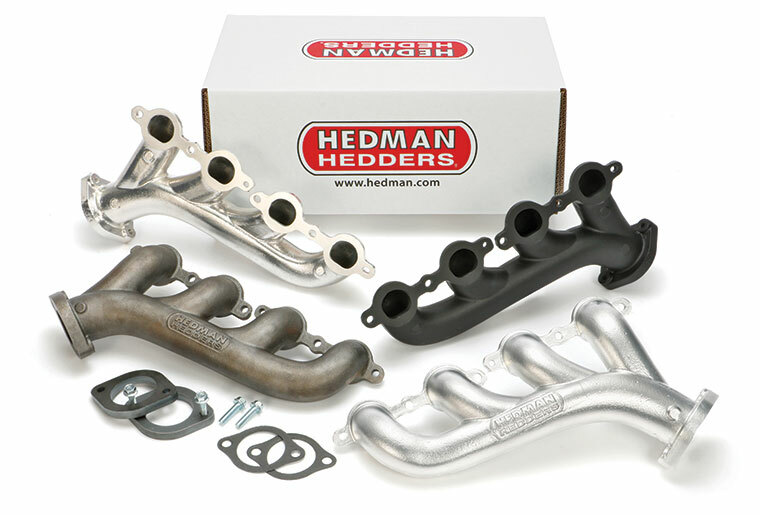 Hedman's LS swap Cast Iron Exhaust Manifold finishes are guaranteed for five full years.